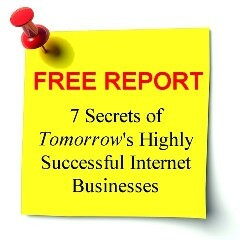 Business strategies to help you get to where you want to be for your business. Is blogging a dead way of making money? Do you have a social media strategy to escape from social media management burnout?